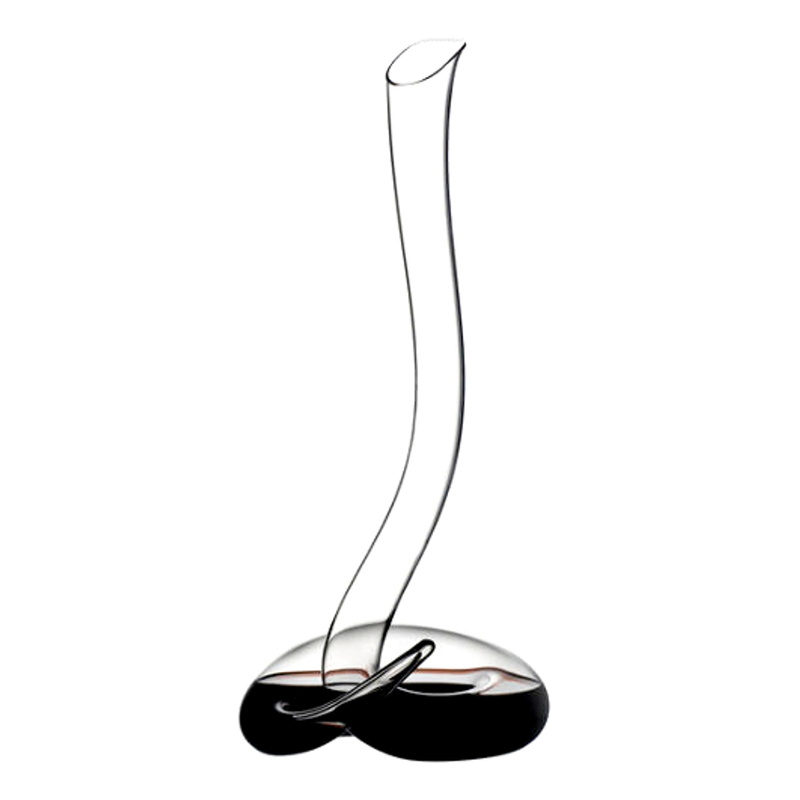 The Eve decanter, designed by Maximilian Riedel in 2008, is a tribute to the family's matriarch, Eva Riedel. Each Eve decanter is free blown by a master glass blower in Austria and is a unique and functional work of art. Beautifully packaged in Riedel's signature black and red box, the Eve decanter comes with an instructional DVD narrated by Maximilian Riedel, which explains the pouring technique and cleaning instructions.